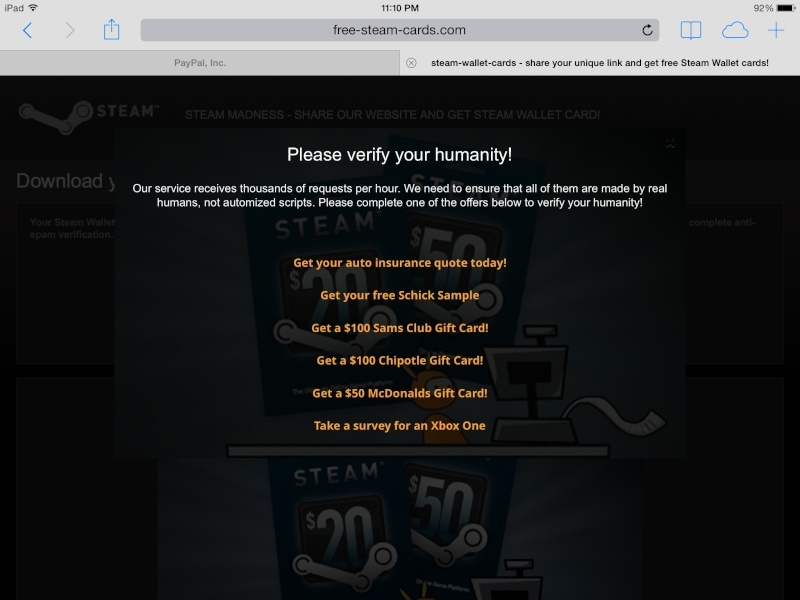 help me get a steam card! You're pitiful lock does not effect me. You need permission to use pictures owned by another creator. If you would like to file a complaint, please send a letter to This word has been blocked. and everything will be sorted.